We are happy to once again be exhibiting at this year’s Experimental Biology conference in Boston, MA from March 29th through the 31st. Please feel free to visit us at booth# 741 for a free demonstration of some of our equipment, or just to say hi! After breaking the all time seasonal snow fall record, Boston looks to be warming up for the spring season! 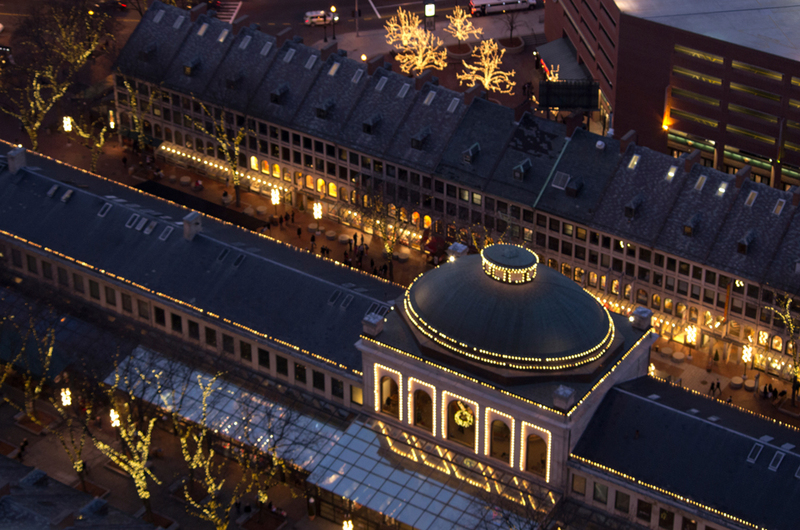 With the warmer temperatures, make sure to visit the popular Boston Common, as well as the famous Faneuil Hall Market. For more information, please visit the Experimental Biology homepage. In the meantime, do not hesitate to contact us if you have any questions and we hope to see you in Boston!